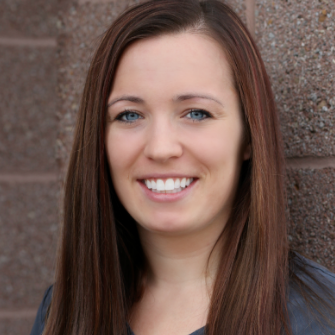 Kelly started her dental career as a certified and NYS licensed dental assistant. She was a patient of Dr. Grossman’s even before that, and always knew he ran a practice that she would be proud to work in. After doing her internship, Dr. Grossman invited her to be a part of the team. She has been to many training classes which include; Six Month Smiles, Inman Aligner, Invisalign, Powerprox and MTM Aligners as well as other team training. Through those trainings she found that her niche was truly in orthodontics. She is now Dr. Grossman’s main orthodontic assistant, and is the primary Lab Technician at COSL.